In a surprise announcement, the Union Cabinet on Monday declared 10 per cent reservation for economically weaker upper castes. 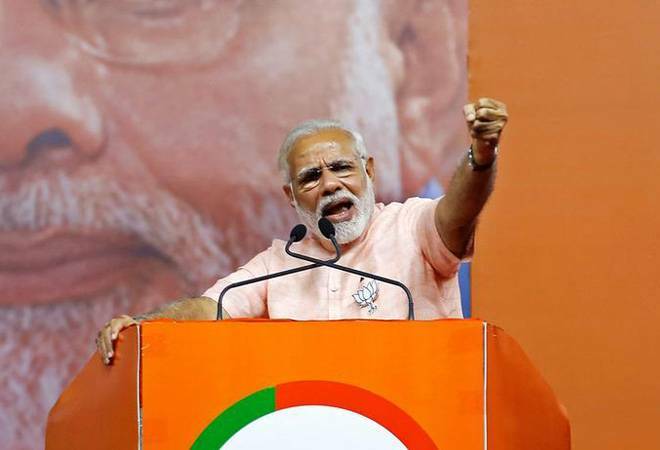 The timing of the announcement before the 2019 General Elections could play a big role in favour of the Narendra Modi government. Experts say the NDA government has played its biggest electoral card since its formation in 2014. Upper class castes have also hailed the decision, which was a long-pending demand. The government will move a constitutional amendment bill tomorrow to push for 10% extra reservation for economically deprived sections among general categories. The BJP’s parent organisation the RSS has always maintained that reservation should be along economic lines and not only along caste lines. “Reservations are meant to correct historical injustice to Dalits. For poverty alleviation, one may run various schemes but reservations are meant for justice. Constitution doesn’t permit reservations on economic grounds,” says Asaduddin Owaisi. Senior Congress leader Abishek Manu Sanghvi calls the 10 per cent reservation announcement a “poll gimmick”.